Valentine’s Day is right around the corner, which means millions of men and women will be trying to find gifts that best represent how they feel about those special people in their lives. Since the Victorian era and the development of the “language of flowers,” it is customary to use flowers to express feelings. For this reason, the National Retail Federation reports Americans spend $2 billion on flowers on Valentine’s Day. Unfortunately, not everyone who is buying bulk flowers online for Valentine’s Day knows what they are doing. There are quite a few people who are failing at giving flowers at Valentine’s Day. If you are one of those who thinks Valentine’s Day gifts just means roses and hearts purchased from the gas station on the way home, we’re here to open your eyes. Allow us to teach you what you are doing wrong so that this Valentine’s Day you can get it right. First things first, if you are rushing around town the night before Valentine’s Day or the big day itself, you have already messed up. Not only will you end up spending significantly more on flowers, but you will also be limited by what is available to purchase. For instance, while it is common to see bins of flowers pop up on Valentine’s Day, these flowers are generally lower quality. If you purchase these flowers, they will not have a lengthy vase life. Most people only stick with what they know for Valentine’s Day flowers – red roses. While purchasing luxury roses from a trusted florist is a good idea, you should take time to look at other varieties. There are unique roses with colors that make them stand out such as the coral reef rose. 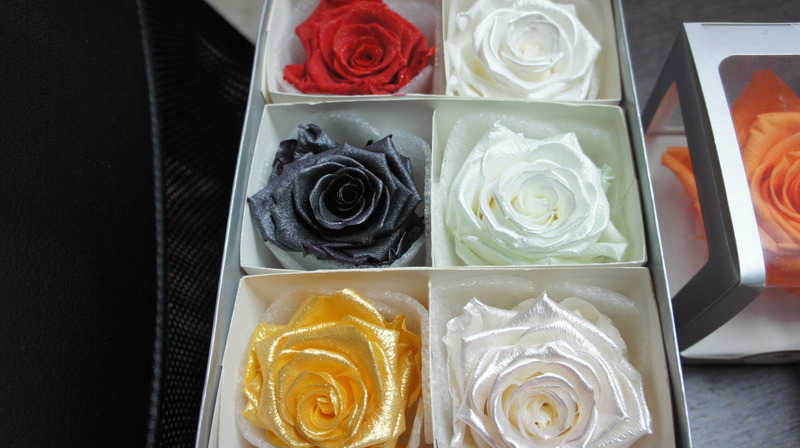 There are even bicolor roses for those looking for something different. Plus, black magic roses are not the only types of flowers that make great Valentine’s Day gifts. 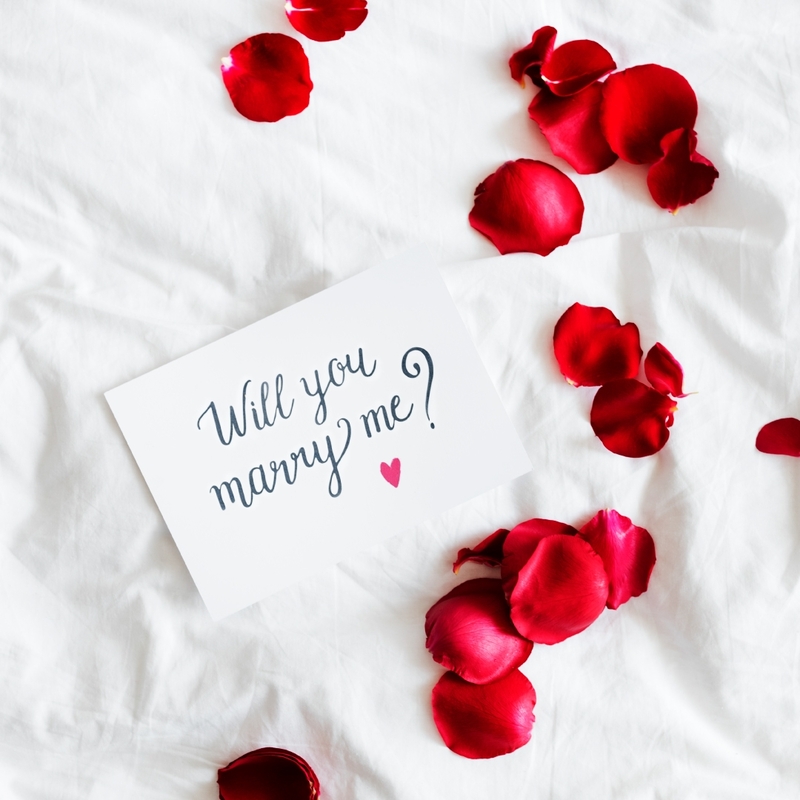 Your sweetheart will be just as happy with a beautiful bouquet of tulips or a stunning floral arrangement with a variety of flowers. The best way to give a gift is to think about the gift recipient. If you are merely buying the flowers that seem the most popular for Valentine’s Day, you are putting much thought into the recipient. Instead, choose flowers that you know your sweetheart will love. Consider her personality and her likes and dislikes. For instance, she may be more drawn to lavender spray roses than traditional red roses. If the flowers are in a plastic wrapper, switch them to a vase as soon as possible. Water is key. Make sure flowers are placed in a vase with water and keep filling the water, so it does not get low. All stems should be submerged. If the water becomes cloudy, you need new water. Remove dead stems and wilting leaves as soon as you notice them. As we mentioned earlier, if you do not purchase your flowers before Valentine’s Day, you are making a big mistake. For instance, the price of roses will rise by 50% on Valentine’s Day. Instead, look for pre-Valentine’s Day offers from florists and get your order in ahead of time to avoid the price hike. Along these same lines, think about how you are spending your money. Many people stick with what they know and wind up spending a hefty amount on a dozen roses. However, you can find bigger, prettier floral arrangements for the same cost or less. Don’t just buy what is traditional – especially if you can purchase a high-quality, beautiful bouquet for a better price. Finally, the biggest way people fail when it comes to Valentine’s Day flowers is that they do not buy from a florist. They buy from street vendors, gas stations, or grocery stores. 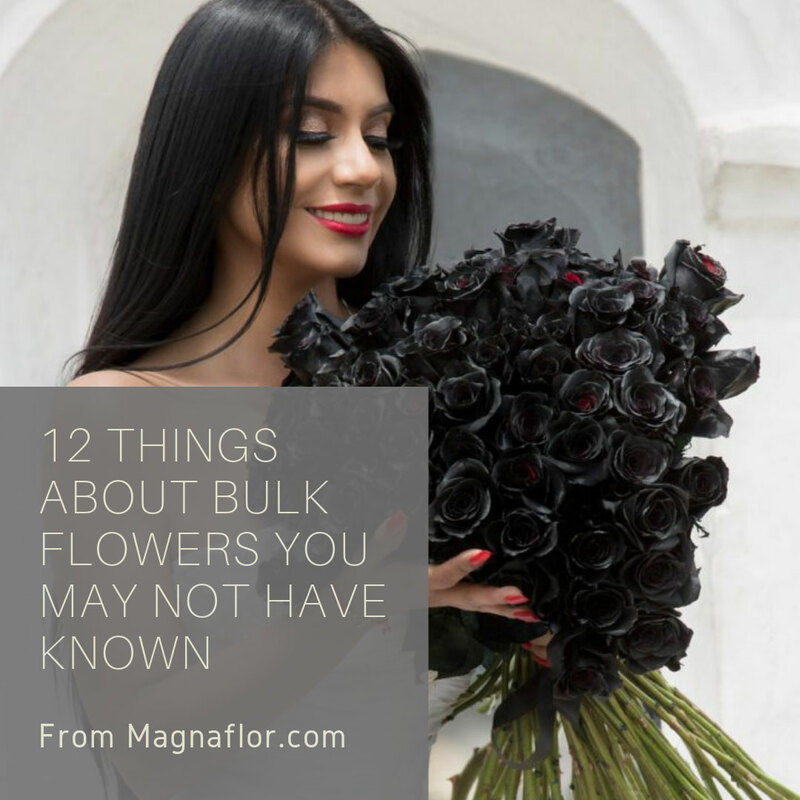 When you buy flowers from a florist, or a trusted online retailer of flowers such as Magnaflor, you can trust that the floral arrangement has been designed with care. Today, it is easier than ever before to order flowers from a florist. Simply use your computer or phone apps to connect with a florist in your area and have flowers delivered to your sweetheart on Valentine’s Day. Let Magnaflor help you make this a winning Valentine’s Day! Place an order of valentines flowers today!